MELATONIN IMPLANTS have been used for years with great success. 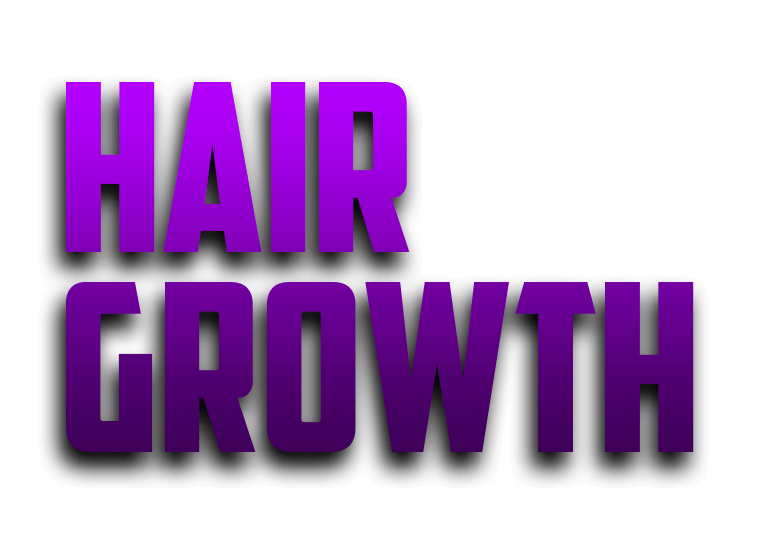 You now have a chance to use this all natural product that helps promote hair growth the safe, natural way. Melatonin serves as a biological switch to signal the body that it is no longer daytime. Each 24mg melatonin implant is encased in a thin silicone rubber elastomer. MELATONIN IMPLANTS have no negative side effects and will give you a better rate of return compared to oral administration. It is the easiest way to administer melatonin and is a constant release product. The use of an implant saves you time and the inconvenience of having to administer it every day as with oral melatonin. THE TRUSTED, ORIGINAL SOURCE FOR MELATONIN IMPLANTS. NOBODY CAN BEAT OUR VALUE ON THE MELATONIN IMPLANT. To place an online order for Melatonin Implants products use the by now buttons below. Please be sure to update the quantity in the shopping cart. For quantities over 99, please call us. The easiest and recommended way to apply implants. Do not load applicator with more than 2 implants at a time. Great for joints and popping pasterns. Provides supplemental Selenium for 1 year in a slow-release form for safety and effectiveness.It is designed to be given with a standard balling gun. No special equipment needed. "This product has helped put on the most hair we've ever seen, regardless of what the weather is like!" FOR CATTLE: 4 implants should be administered every 30 days beginning a minimum of 90 days from the target date. For a spring target date, it is recommended the implants begin 120 days in advance for best results, but it isn’t mandatory. Implants should be kept in a refrigerator between 36 & 46 degrees fahrenheit. The estimated shelf life is two years, if maintained correctly. HOW AND WHERE ARE THE IMPLANTS ADMINISTERED? The implants should be given subcutaneously on the top of the ear after being cleaned with alcohol. You can use an implant device using a piston-type plunger through 12 gauge needle. Use extreme caution if using an automatic implant device they can smash, jam, or fall out.